The world’s greatest Pink Floyd tribute show, returns to the stage in 2019 with its most ambitious and best production yet, a very special 40th Anniversary retrospective of Pink Floyd’s iconic rock opera, ‘The Wall’. Released in November 1979, a semi-autobiographical concept album from the mind of Pink Floyd founding member Roger Waters, The Wall remains one of the biggest selling albums of all time, and an important moment in Rock music history. As well as performing a host of musical highlights from The Wall, Brit Floyd will perform classic gems from The Dark Side of the Moon, Wish You Were Here, Animals and The Division Bell plus lots more. 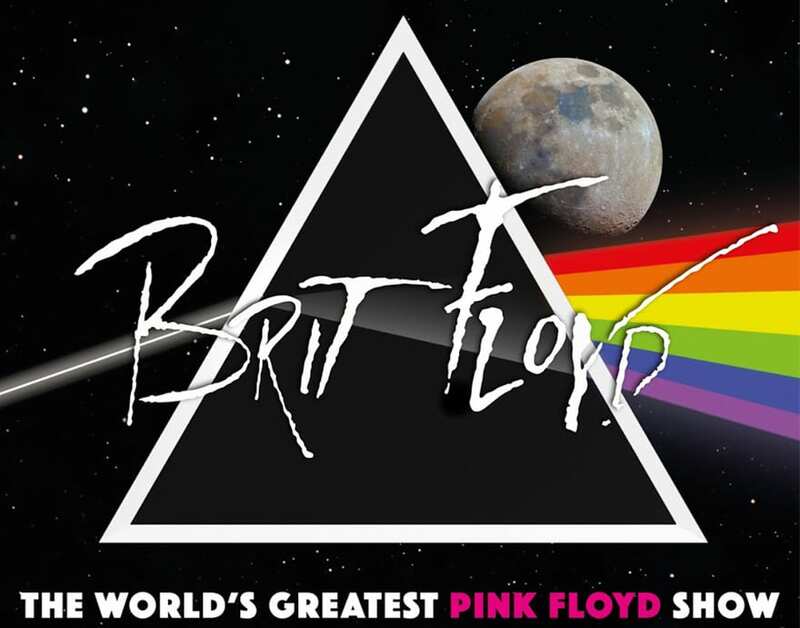 The Brit Floyd Show has truly become a phenomenon, widely regarded as the world’s greatest live tribute to Pink Floyd. Faithfully recreating the scale and pomp of the final 1994 Division Bell tour, complete with a stunning million dollar light show, large circle screen and arch plus moving lights, lasers, inflatables and theatrics. A Brit Floyd show is as close as fans will get to experience the magnificence of a Pink Floyd Show live.